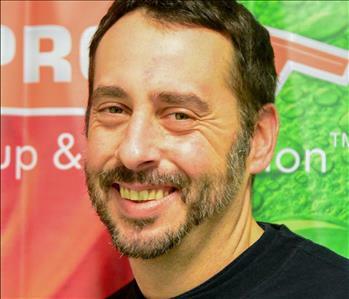 Kevin Hurley is our newest Production Manager and has completed our rigorous SERVPRO Employee Certification Training Program. This program teaches advanced cleaning and restoration techniques and how to properly use our state-of-the-art equipment. This training program also focuses on listening skills and customer service. 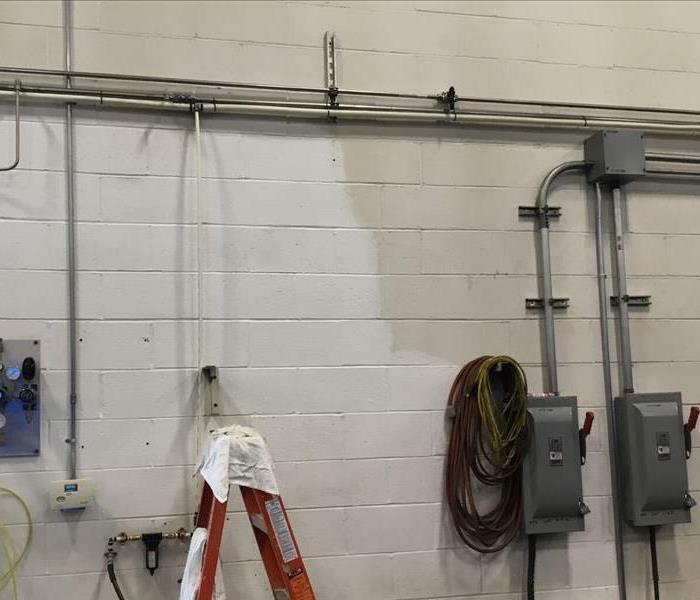 Kevin has also completed the OSHA 10, IICRC Fire and Water, and Priority Response training, while also being a certified lead and mold supervisor. Kevin has a strong work ethic. 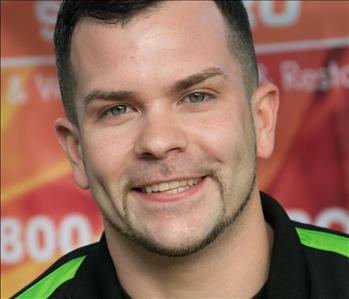 He has been working with SERVPRO® of Lawrence for three years. 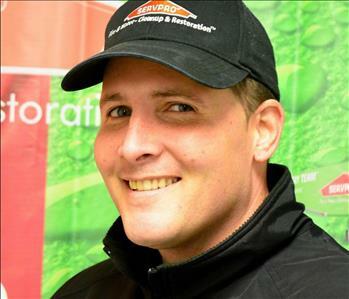 In the past, Kevin has had one year experience with mechanical insulation. 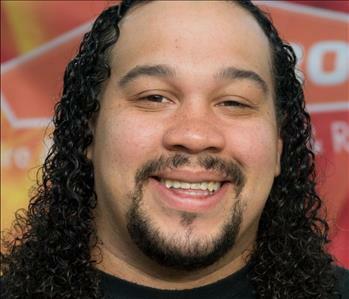 He enjoys being with his family, which includes three children. One of his daughters travels with the cheerleading team. 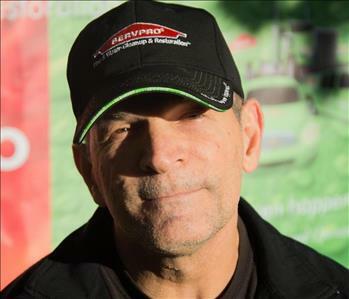 Vidal Londono is a Crew Chief and has completed our rigorous SERVPRO Employee Certification Training Program. This program teaches advanced cleaning and restoration techniques and how to properly use our state-of-the-art equipment. This training program also focuses on listening skills and customer service. Vidal has also completed the OSHA 10, IICRC Fire and Water training, while also being a certified lead supervisor. Vidal has a strong work ethic. 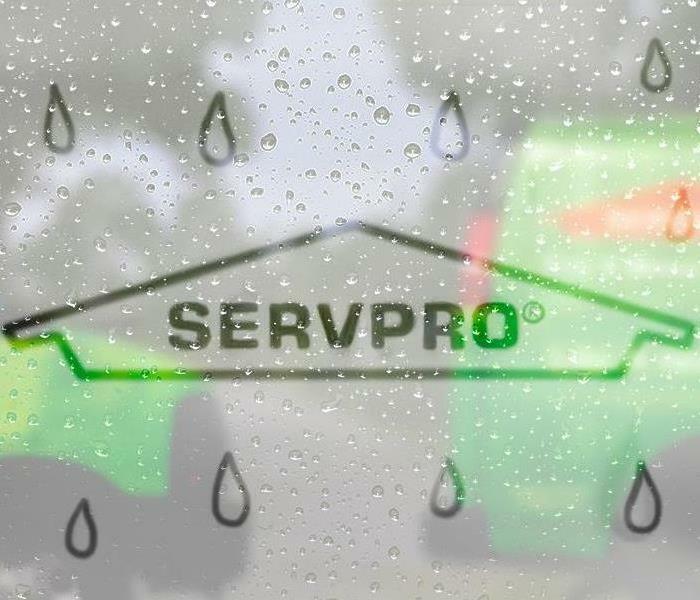 He has been working with SERVPRO® of Lawrence for five years. Vidal’s enjoys fishing when he is not working. Jose Alicea is a Production Technician and has completed our rigorous SERVPRO Employee Certification Training Program. This program teaches advanced cleaning and restoration techniques and how to properly use our state-of-the-art equipment. This training program also focuses on listening skills and customer service. Jose has 5 years of restoration experience and experience remodeling homes. 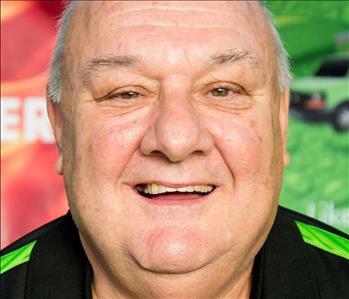 When not working, he enjoys spending time with his six children and two grandchildren.